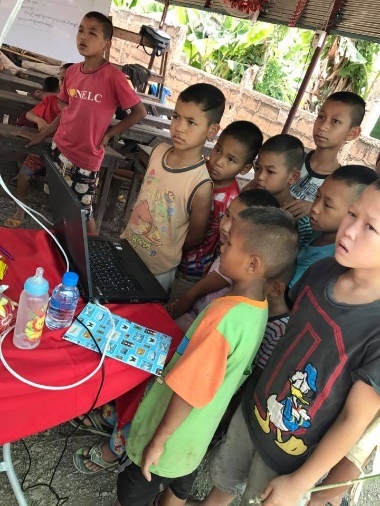 Our Volunteer in Myanmar program offers the unique opportunity to truly feel immersed in a wonderful culture whilst making a difference in a local community that will embrace you as one of their own. 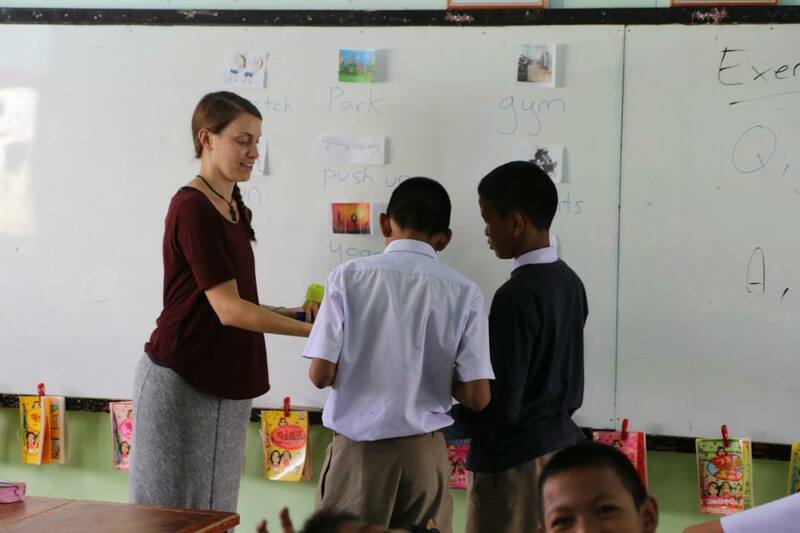 Angella Busacker is a XploreAsia alumni who spent a few months in Myanmar volunteering as an English teacher. 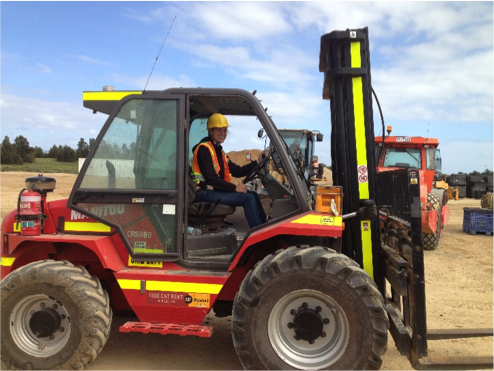 The following interview was conducted earlier this year and tells of her experience whilst on the program. 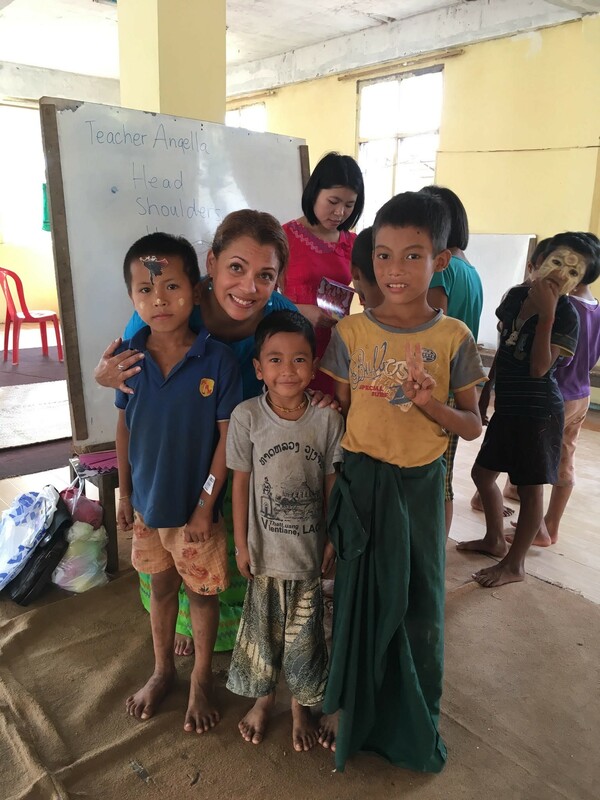 Why did you want to volunteer in Myanmar? I wanted to go to Myanmar particularly because it had been closed-off to the rest of the world until relatively recently and it’s still quite untouched and wild in many places. I wanted to go there before it becomes overrun by commercialism, western food, and hotel chains. 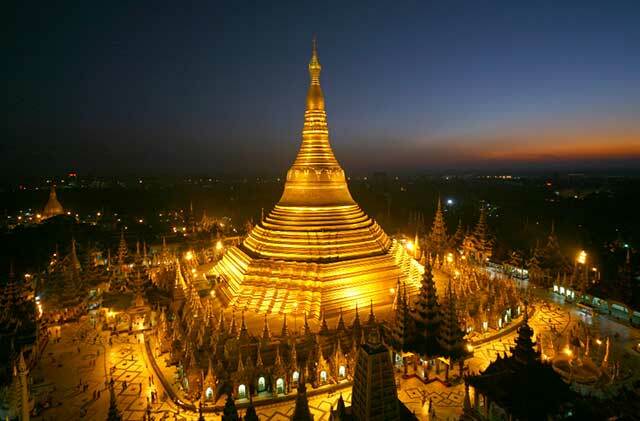 Having recently emerged from their hermitic existence, the Burmese people are very eager to catch-up with the rest of the world. 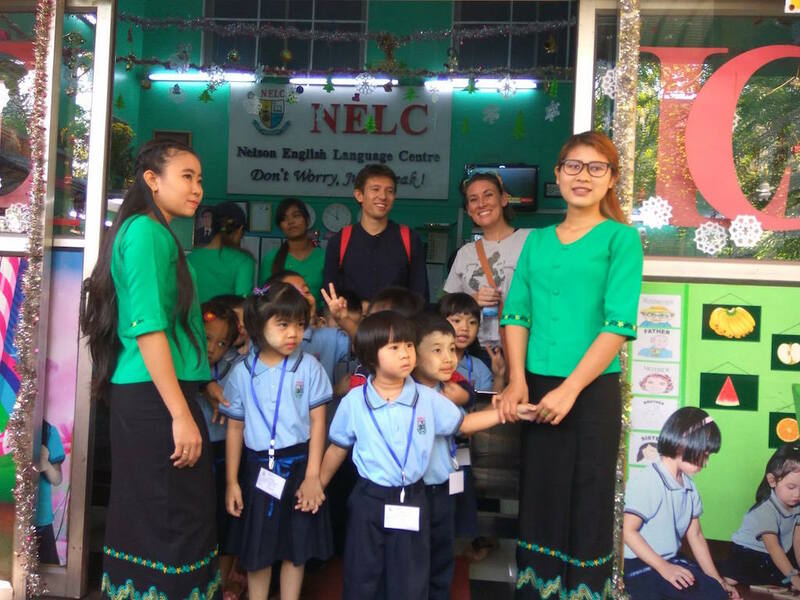 I felt compelled to help them in this endeavor and teaching English was an ideal option for me given I already had a Master’s Degree in TESOL. Do you feel your time there had an impact on the people? Absolutely. 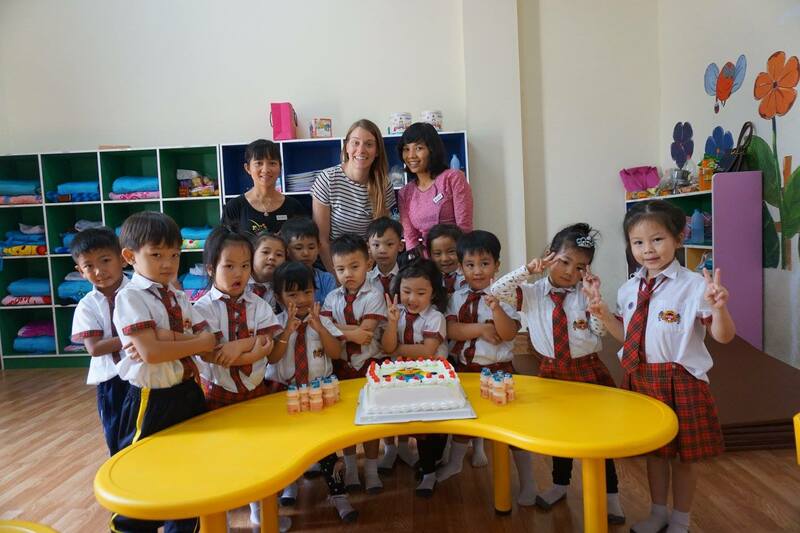 I am very proud to say that there are now several Burmese children who can speak a few words of English, can sing a couple of English songs, and have wonderful memories of having a lot of fun learning English through music and movement. (Even my driver, with whom I bonded during our several hours in the car, just sent me an email yesterday saying, “Hello Teacher, we miss you very much” 🙂 🙂 🙂 So yes, there’s no question I had an impact there. Would you recommend anyone else to do this program and why? 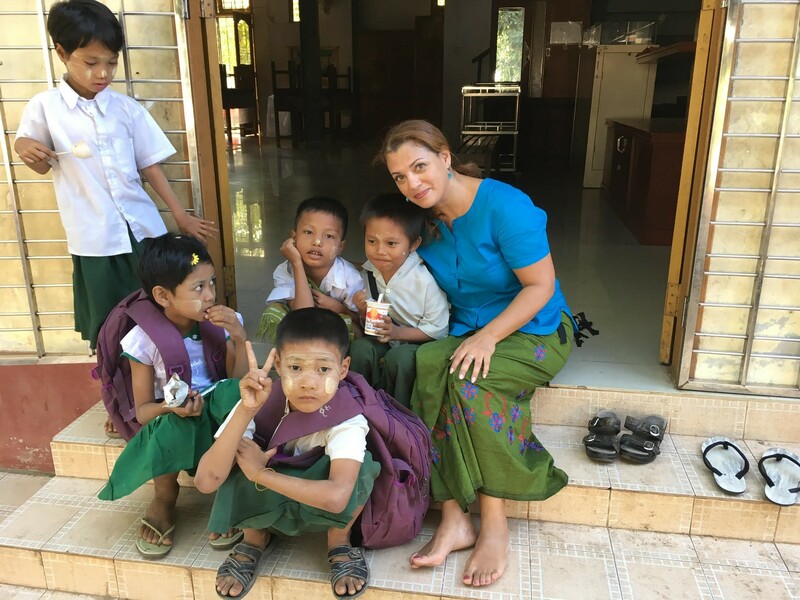 Teaching English to Burmese people (particularly to the little monks, nuns, and children in the countryside) was exceptionally rewarding. 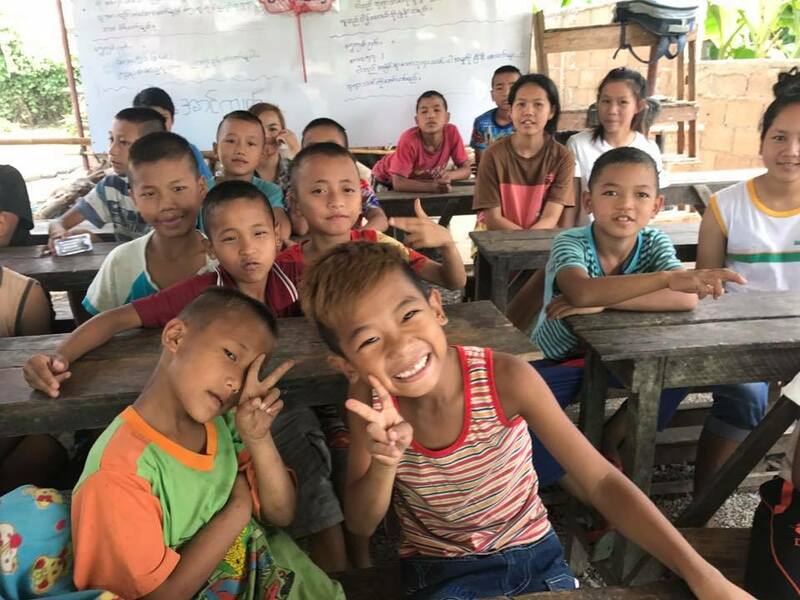 They live in extremely basic conditions, have little resources and rarely have the opportunity to be taught be a Western native English speaker so they are extremely appreciative when they have one. 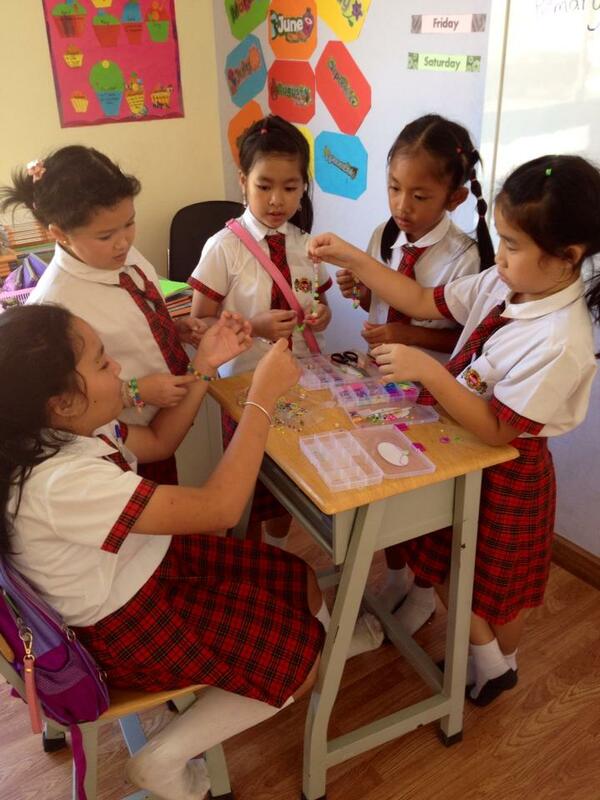 What is so great about teaching in Myanmar? 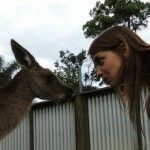 There were two things that made my teaching experience particularly special. Firstly, the children were absolutely wonderful. They were extremely respectful and well-behaved so I was able to focus my energy on teaching rather than disciplining or maintaining order. They were very eager to learn English and found my presence as a Western teacher such a special event, that they listened to my every word, watched my every movement and engaged fully in every activity. Secondly, teaching in monasteries and nunneries exposed me to a very special, very important part of Burmese culture which no ordinary tourist is normally privileged to see. 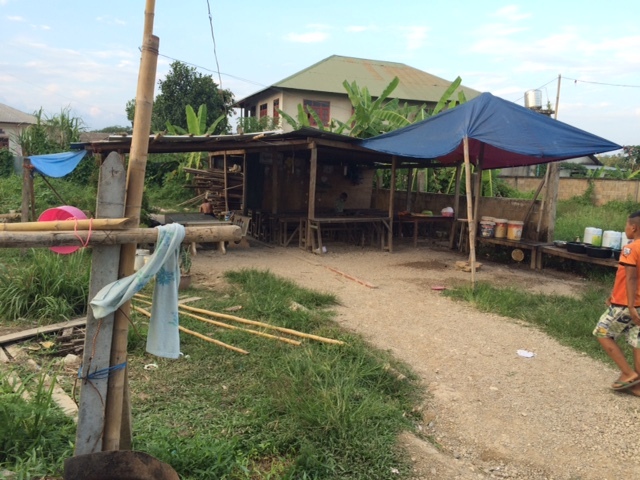 I felt honored to have been so welcomed in such culturally and spiritually important places, places far off the beaten path in the countryside while providing a service to the community. “Hello Sir. Sir, How are you today?” There was that voice again, but this time closer. It took every ounce of my power to break away from the sight of the gleaming temple towering over me, but finally, like a bug tickling my the top of my skin, those far off words had travelled through my ear canal and into the registration area of my brain. Someone is talking to me. “I’m doing quite well,” I think I said. I don’t remember exactly, but what I do remember was the mischievous smile of the chubby-cheeked monk standing in front of me. 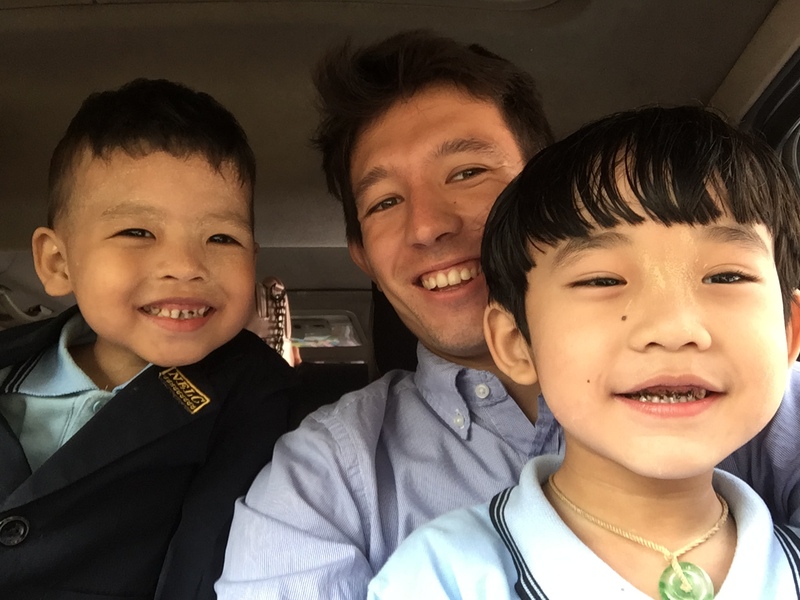 He commented on the clarity of my accent, and asked me what I was doing in Myanmar. What am I doing? Staring at this giant landmark I had seen endless pictures of on travel blogs and newsfeeds? Trying to get over my irking irritation at the lady at the front of the temple who took my shoes out of my hand, and threw them in a locker before telling me about the 2,000 Kyat storage fee? Trying to find a way to pack as much authentic Yangon culture into two days of jetlagged travel as possible? We continued with the small chat, my thoughts marathoning way ahead of the actual words coming out of my mouth. A suspicious feeling was eating at the back of my brain. It was clear the monk wanted something, but it was impossible to tell just what it was. A million tripadvisor scams montaged in my head. 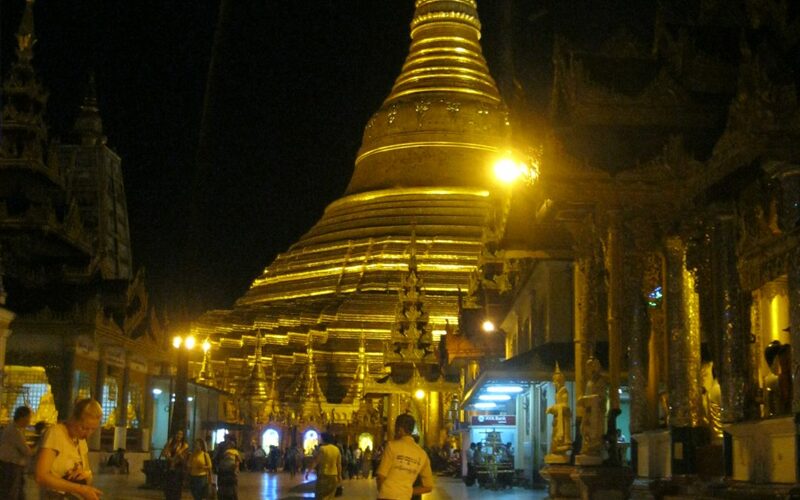 The incredible Schwedagon Pagoda, even more beautiful in the evening! “Am I a teacher?” He asks. Ok, now we’re getting kind of personal. I’m supposed to be on vacation here, but yes, actually I am a teacher back in Thailand. There was a flash of excitement in the monk’s eyes. I could feel it coming. The inevitable wind-up, and…pitch! “Oh that’s wonderful,” I think he might have said. He produced a card, one for me, and one for Krissy. He told me about his conversational English class, and invited me to go the next day at 9 AM. “This isn’t a scam is it?” I asked, feeling dirty for even asking a monk that question. Flash forward to the next morning, we hailed a cab and I greeted the driver with an optimistic grin and a heart full of adventure. Two seconds later we’re beeping and swerving our way through the chaotic mess of roadway that is Yangon. Reassuringly, about every five minutes our cab driver would study the address on the monk’s business card, and then shake his head. My grin grew wider each time, eventually turning into an uncomfortable cheek-splitting smile I continually flashed at Krissy with the same manic certainty the cab driver insisted he knew the way. I promise we won’t be human-trafficked today! I smile at Krissy. One hour of beeps and bumper hugging later, and we had reached a destination. A destination I was fairly certain wasn’t my intended destination. “There?” I said, looking where the man’s outstretched finger pointed. He smiled and nodded. I had expected a temple, or a Learn English sign or something, anything but the shoddy and unimpressive house in front of us. I started to protest, pointing at the business card again, but it was too late. The cab driver reached across me to open the passenger door. He was clearly done with the goose chase. So Krissy and I hit the street, not sure whether to feel adventurous, scared, or irritated by the fact that we were obviously in the wrong area, with nothing to guide us but a misleading business card. I look up to see a group of old ladies on the porch staring right at us. Quick, engage Thai diffusion mechanism! I smiled as wide as I could, and walked up to them. Through a song and dance that looked something like disco-directional charades, I was able to get my point across and the kindhearted ladies pointed us off into a new direction. Well, this is the best we’ve got, and we’ve already come this far. We walked through stony corridors, past sewing shops, beetlenut huts, and more than few wily street mutts. We were both feeling a little downtrodden by this time. It was already past nine o’ clock, and we were late for the English class, or scam, or wherever the hell we were going. I checked the card again, and started paying attention to the addresses on the walls around us. The cab driver had surprisingly gotten us pretty close. The numbers on the walls were just a few off from the address on the card. The numbers ticked up one by one as we moved down the street, and before long, we found ourselves standing at the gate of a modest temple. So much for a welcoming party, I thought, tiptoeing into the ghost-like courtyard. And then the assault happened—four puppies came out of nowhere, viciously jumping up and licking our knees. It didn’t take long for Krissy to dote on the dogs. I tried to find someone who could tell me where the conversation class was, but other than a few wide-eyed monk children who spoke zero English, and apparently didn’t understand my hand gestures, there was no one to be found. After looking a bit like a lost parking lot surveyor, I finally spotted a senior monk. It wasn’t the monk from Schwedagon, but at least it was someone. Feeling a glimmer of hope, I tried my best to communicate with him. Fairly certain he didn’t understand anything other than hello, the monk replied. Then he waved goodbye and shut the door of the small building he was standing in. Are you kidding me?—was just one of the frustrated phrases that came into my mind at that moment. I headed towards the gate feeling confused, and cheated. “Any luck?” Krissy asks, stroking a couple of pups. Just as I’m about to say, No, I’m a failed adventurer, let’s get the hell out of here and drown our sorrows in a bowl of curry, a group of young men and a monk approach us. I show the monk the business card, and we chat for a minute in a language of grunts and gestures. I’m beginning to think the monk at Schwedagon was nothing more than some ancient Nat my jetlagged mind had created. Then this new monk in front of me smiled, and led us to a huge flatbed truck. He motioned to the back. This is it, I smiled at Krissy. I can hear my grandpa’s overprotective advice flashing like a red alarm in my head—you’re heading straight towards Isis headquarters! We jumped in the back of the truck, and the vehicle peeled out of the road. It wasn’t long before we were on a major roadway, sliding around the back of the truck-bed like penguins in greased high heels. Are monk affiliates even allowed to drive this fast? I think, clutching the metal handles. We flew under large buildings, over bridges, and through dusty streets with vendors walking and hawing every which way. Then I felt the truck come to a screeching halt. We sat parked in front of an unmarked three story building sandwiched in the middle of a packed downtown street. And what do you know, there was the monk from Schwedagon! He led us into building, and up an elevator that looked like it could have been the set for a horror movie. Krissy and I walked into the classroom, a long room with a decayed whiteboard at the front, and long wooden benches and tables layering the space. Like a lot of Myanmar, everything had this dusty antique feel to it. Krissy and I each sat at a separate bench, and it wasn’t long until droves of local Myanmar people sat around us. Even though they were from all different ages and professions, one thing was very clear—these people were desperate to learn English. There must have been over 50 people in the room. Question after question came, some of the talkers more outgoing than others. We chatted about America, Thailand, my job, their jobs, my favorite things, their favorite things, love… They painted my face in Tannaka powder, gave me a Myanmar name, and wrote a list of foods that I could take to local restaurants. I asked them about restaurants in the area near the end of the lesson, and a couple of the students agreed to take Krissy and I to a local food shop around the corner. Nothing could have made me happier. I had gone out on a limb to sample the local food, doing a point and prey at more than enough Myanmar-script menus since I had been in the country, and while some of the dishes had been delish, some had been a pallet challenge. Now I felt safe with our new tour guides ushering us into the beautiful world of local Myanmar cuisine. We chatted some more about food, dating, and our guide’s love of Eminem’s music. Feeling full and humbled, Krissy and I paid for the meal and thanked our guides for the amazing experience. Our new friends offered to take us to Maha Bandula Park, where both the Independence Monument and Sule Pagoda were situated. We tried our best to politely decline, feeling like we were intruding on their day. But the young guides assured us we were the furthest thing from an unwelcome intrusion. 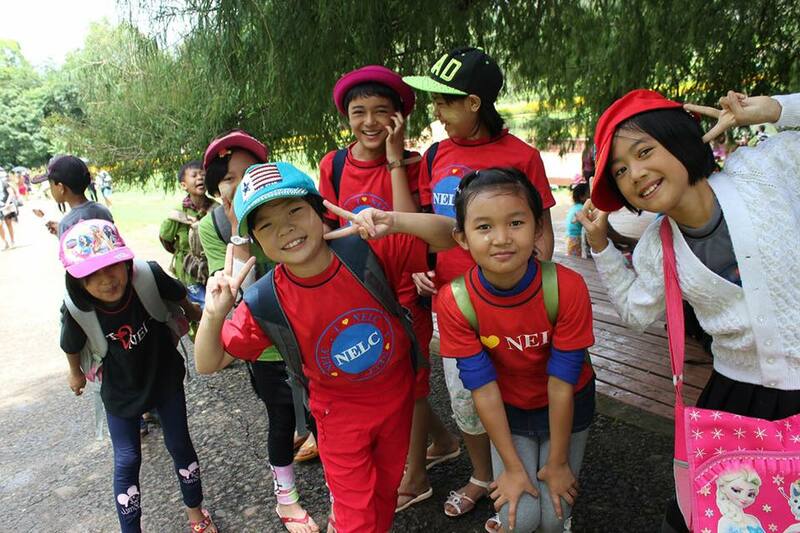 They aspired to work as tour guides, and they warmly welcomed the chance to have us be some of their first tour-goers. 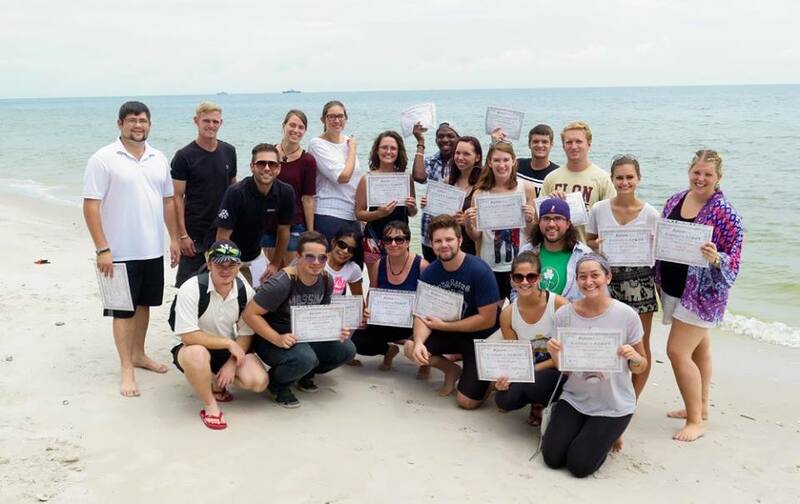 Once again I was flabbergasted with just how motivated these new friends of ours were to learn English. They walked us around the park, and explained the history of the beautiful area. They showed us the sights, and after a while we thanked them and went our separate ways. The boys asked us to come back and teach another class at the school that night, but we already booked a bus to Inle Lake. As I stood in the shadow of Independence Monument, feeling the hot sun on my face, I immediately felt a sense of intense gratitude. 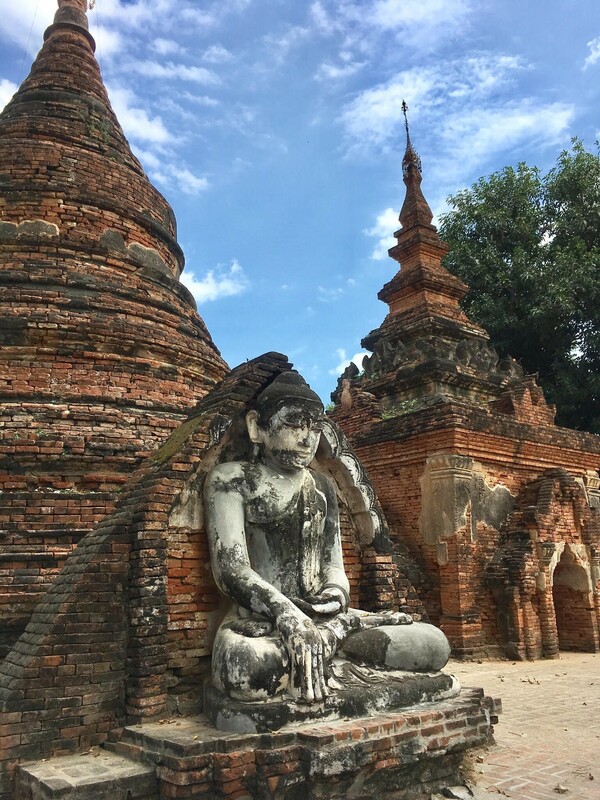 Admiring the landmarks of Myanmar had been a great experience, sure, but it was but a sliver compared to the immense headfirst dive into the local culture this chance conversation class had afforded me. I took a deep breath in and embraced the warm blossoming sensation of gratitude spreading through me. 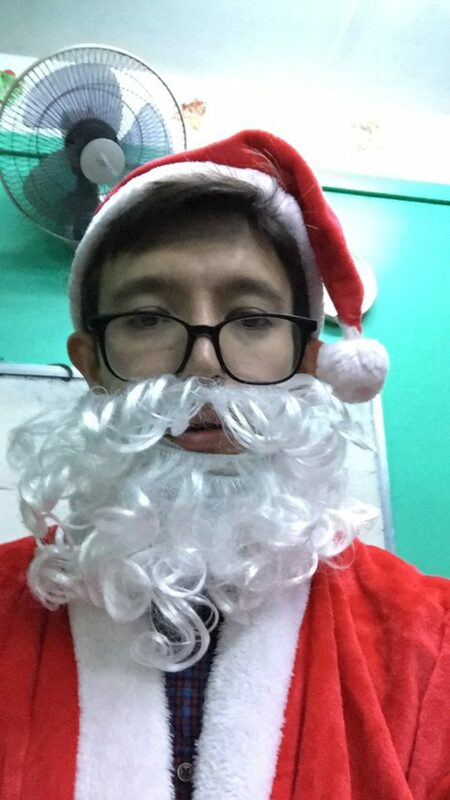 Teaching English has allowed me to experience so many amazing opportunities. It’s easy to lose track of the human nature that unites us all, but its experiences like these that keep me humble, and remind me of the things that are truly important to me in life. Teaching is one hell of a way to meet the world. 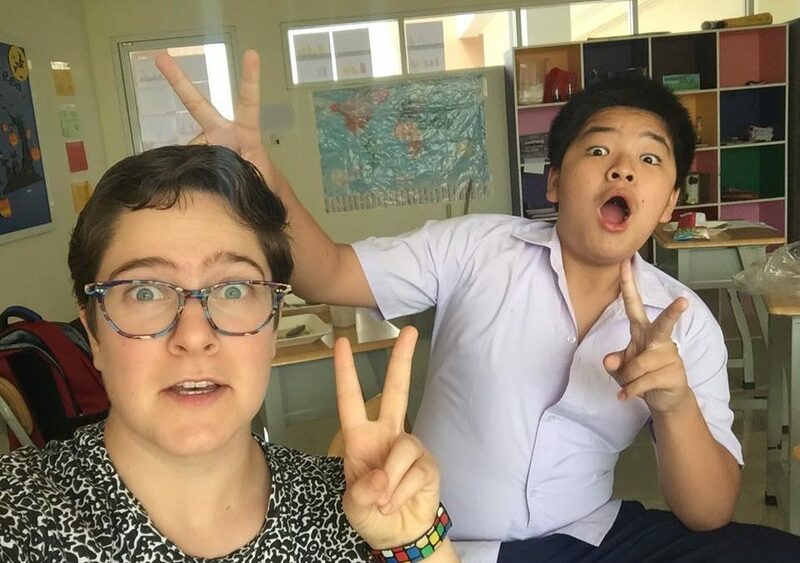 Why I Chose Teach Myanmar? After traveling the world since 2012 I decided to slow down and stay in one place for a bit longer than usual. As I was traveling with a circus I would always stay in a city for about two months which was long enough to get to know a few people and the area but not long enough to feel settled. Although I loved being on the move and seeing so many new places it seemed like the time to see what it felt like to stay still for a while. In March of 2015 I quit my job, went home to relax, save up some money, and to plan my next move. After I felt like I was home long enough I booked a flight to Iceland and Germany. I wanted to get into the world again. Just before I set off I found XploreAsia and decided it was time to truly challenge myself and applied to be an English teacher in Myanmar. To head somewhere I had never been and go in completely alone. While I was traveling for work I was joined by about 120 people each time. Any time I had a vacation there was always someone to take a trip with me. I would always meet solo travellers and find their stories so interesting I knew that I had to give it a shot. 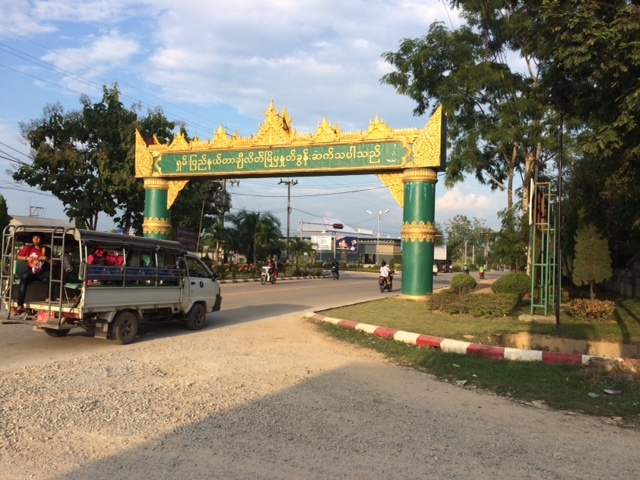 I left Germany after two weeks and headed to Yangon, Myanmar. 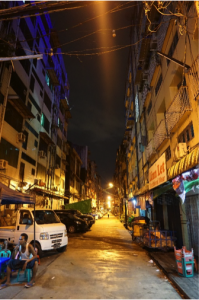 I still had to go to Thailand to complete my TESOL course but I decided to dip my feet into Myanmar to have an idea of what I would be going back to. As I left the airport a girl from China came up and asked if I wanted to split a cab downtown. Perfect! I had some company for the next hour after a very lonely 24 hours of traveling. 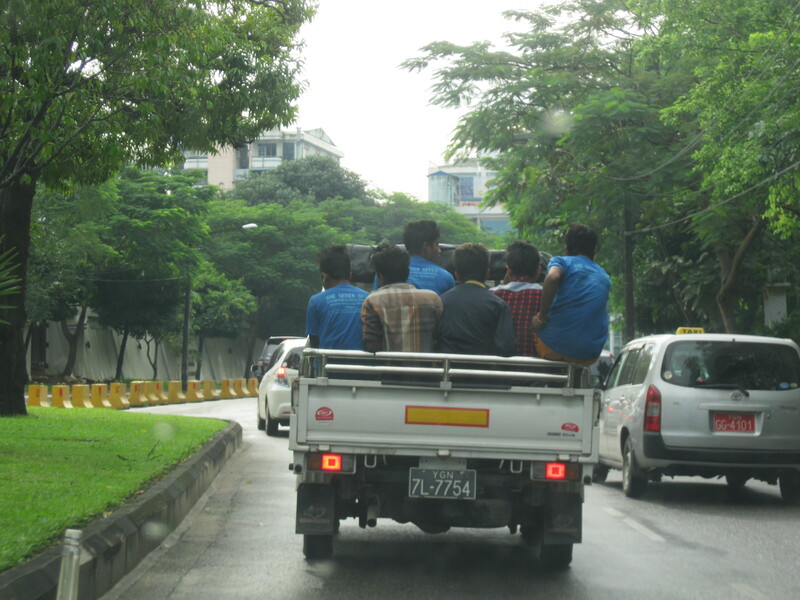 Driving through downtown Yangon was VERY overwhelming! There was nothing that looked familiar. As it got darker I had no idea where I would eat as I couldn’t read any signs! When I arrived at my hostel there was a small group sitting in the common area talking. They introduced themselves to me and took me out for dinner. They had a local friend who stopped at many street vendors picking up food for us to try. I don’t think I have ever been welcomed into a country so quickly. After dinner we went to the bar street. It was packed with locals all enjoying some music and a relaxing evening. 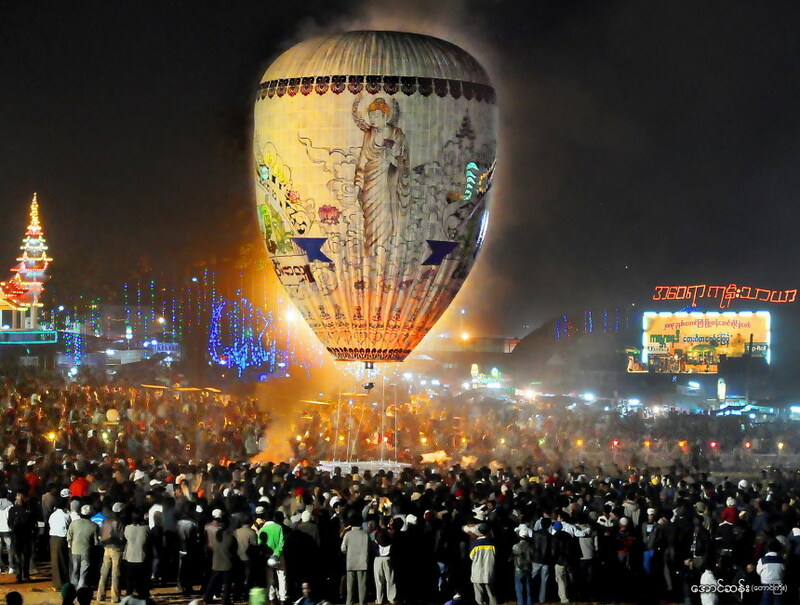 It was shocking how few foreigners there were. The generosity of the locals is incredible. I have never met such giving, loving and happy people. Everything that happened in those two weeks that I spent in Yangon made it harder and harder to leave but now I couldn’t be more excited to head back to Myanmar. 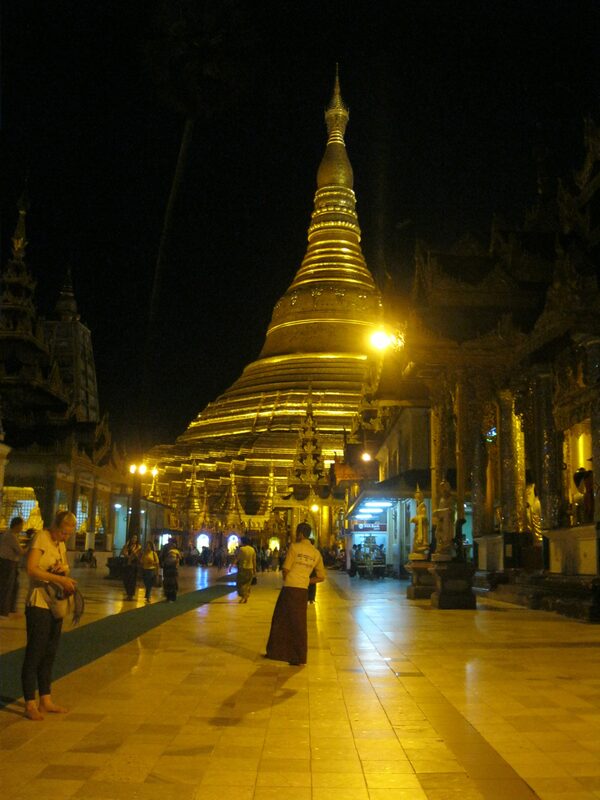 Now that I know I will be placed 16 hours from Yangon I can’t wait to see what this new community is like. Luckily it is only a 4 hour flight to Yangon so I will be visiting often to see the new friends I have made there. Before even stepping into the TESOL course I knew this was the best decision I could have made. Currently I am in Hua Hin, Thailand taking my TESOL course. The XploreAsia team does a fantastic job to push you into the Thai culture and the unique atmosphere of Hua Hin. One place we were taken during our orientation was Rescue Paws. This organization truly inspired our class. Most of us from Canada and the USA aren’t surrounded by stray dogs. If there is a dog on the street at home you assume it’s a lost dog, you take it to a shelter and they will look after them. The last time I was in Thailand I noticed the abundance of stray dogs, but it just seemed liked it was a normal part of life here. It never crossed my mind to help or try to make a change. Seeing so many different cultures I always made the mistake to just accept what was going on as part of the locals’ life and leave it like that. 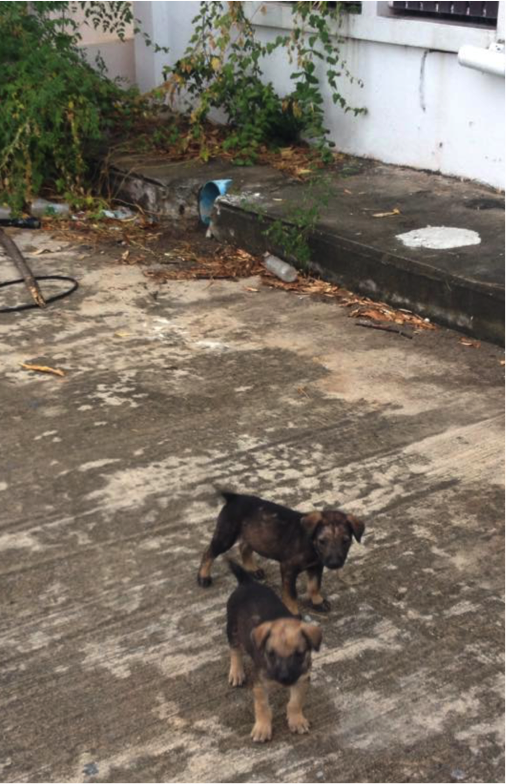 Some stray puppies we found near a school in Hua Hin. Jaco who is the Managing Director of Rescue Paws has an entirely different way to see it. The team that began Rescue Paws knew that stray dogs where a problem and they had to do something to help. By founding Rescue Paws they aimed to spay and neuter as many of these dogs as possible, not to harm the current population but to help it from increasing. His team will take in any dogs they see who are really sick or injured. They will take care of these dogs until they are healthy and then they will put them up for adoption or tag them and release them. Rescue Paws takes care of everything when someone wants to adopt one of their dogs. Everyone in the class started talking about who they wanted to phone at home and convince them about getting a new dog. Seeing Jaco and his teams love for these animals was amazing. There is a pack of dogs who live near their office which they call the temple dogs. As Jaco walks through the street they all come running to greet him. You can feel he has made a difference in the lives of these dogs. After speaking to Jaco I realized he was very much on the same path as me many years ago. Traveling and then decided to try his hand at teaching. 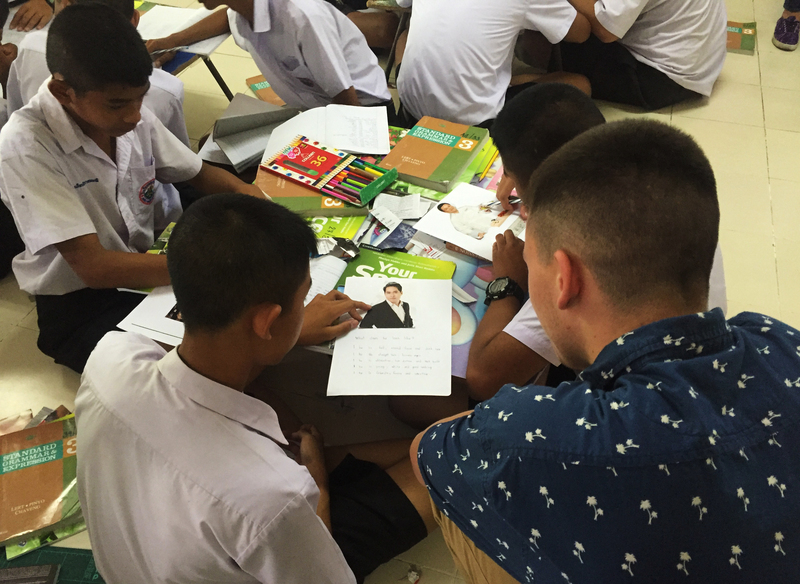 Since he began teaching he has remained in Thailand for 5 years. He has started this incredible organization and inspired many people. 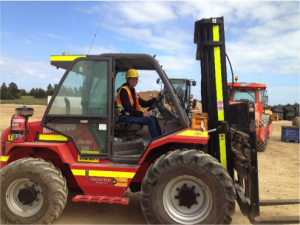 He told us of his future plans for Rescue Paws and they only need $5000 to make their next big move to build an adoption centre and more kennels. 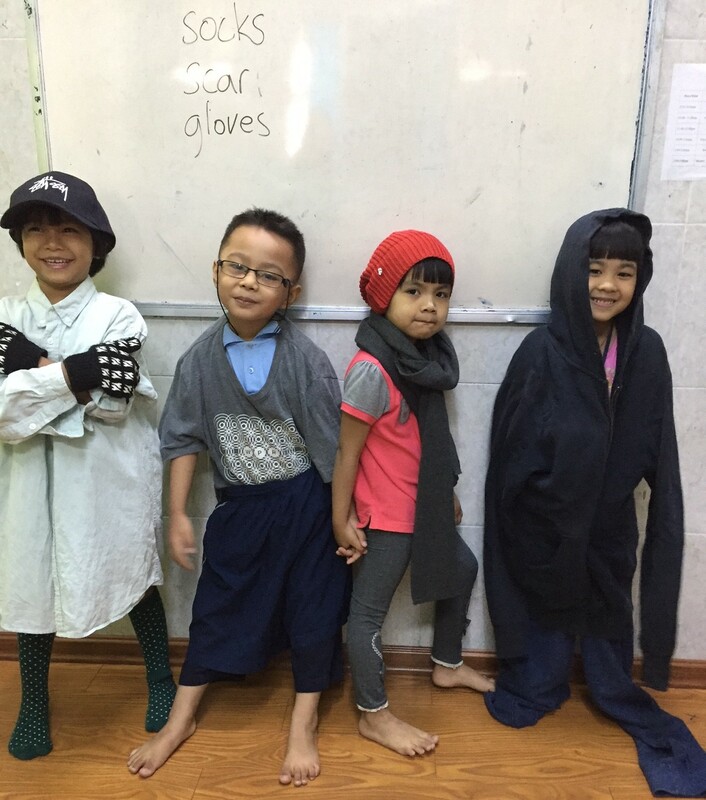 We have started a crowdfunding campaign for the duration of our TESOL course to see how much money we can raise for them. Please follow the link and make whatever donation you can. 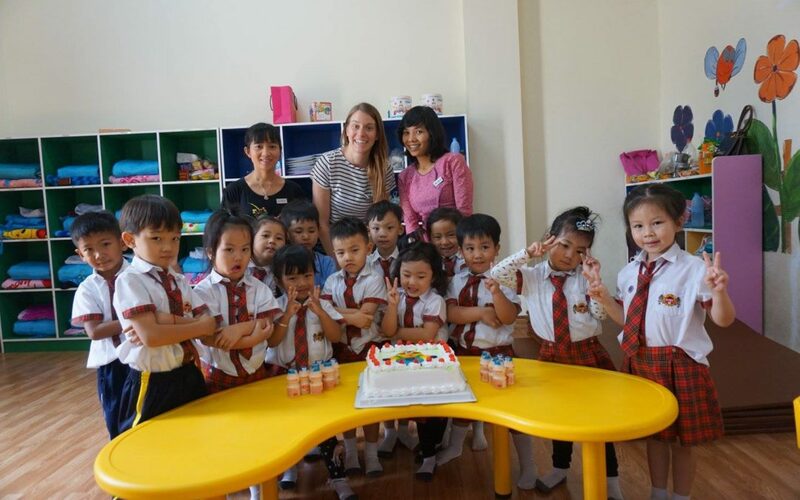 https://www.crowdrise.com/helpingrescuepaws If you’re reading this blog you have either been through an XploreAsia TESOL course and met this amazing group or you are thinking of heading this way. If you’re reading this article after I have finished TESOL but you still want to donate to Rescue Paws please do so through their website. Me during my last trip in Thailand at the Elephant Nature Park in Chiang Mai. 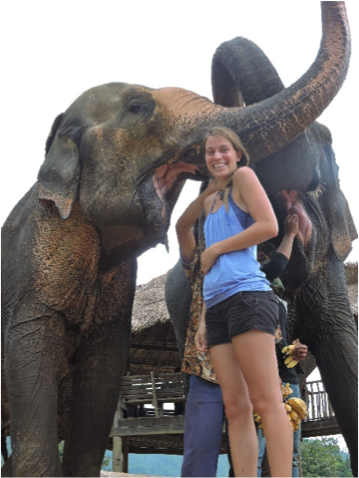 I stayed overnight volunteering to feed and bathe the elephants. Making this jump has been nothing like what I expected. Thailand is the first country I have come back to since traveling. Usually I get somewhere and I’m always on the move. I need to see and eat as much as I can before I take off. 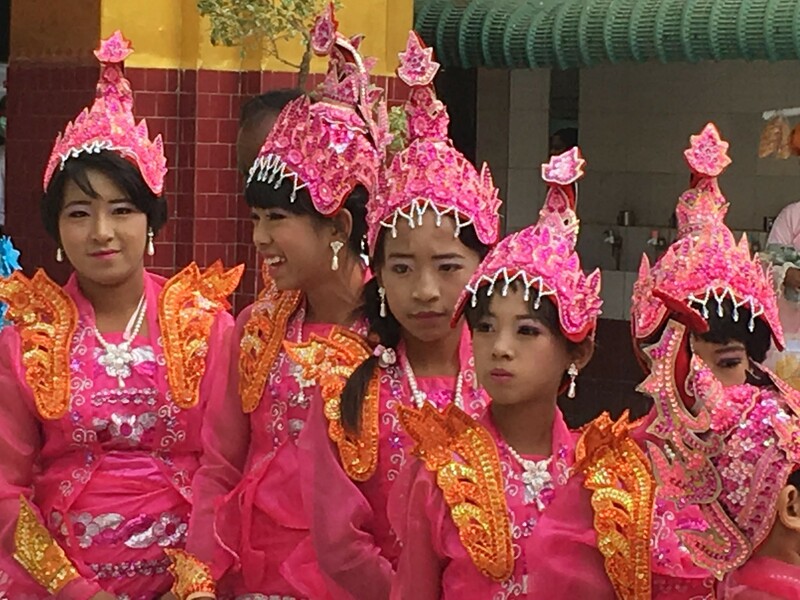 I made it from the islands of Thailand to Chiang Rai in 3 weeks and loved every minute of it! This time I feel like I have spent most of my time just talking to everyone I meet and enjoying listening to their experiences. Everyone I have met have been so welcoming and encouraging. I can’t wait to see how the next few months play out. Meeting the XploreAsia and Rescue Paws team has been an amazing opportunity. Seeing all these people who came over to teach and now just haven’t been able to leave. 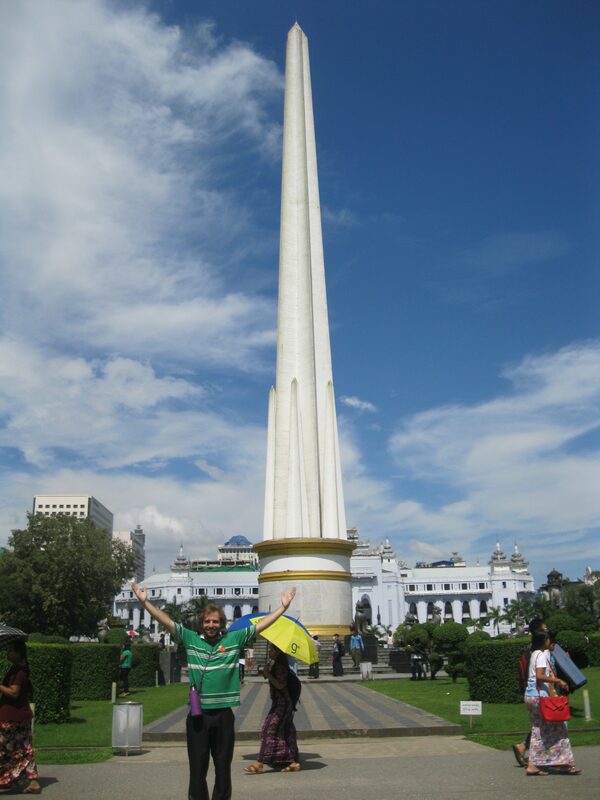 Knowing how I felt after only two weeks in Myanmar I won’t be surprised if you still find me there in two years! Sam is from Toronto, Canada. 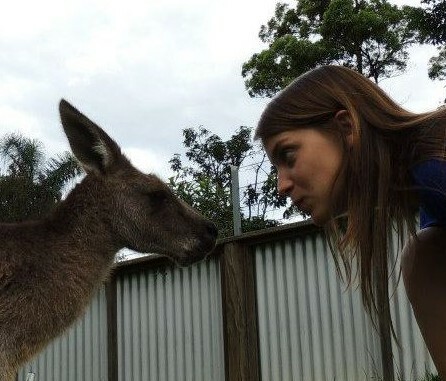 She has been traveling for the past few years through 18 different countries. Now she is very excited to begin her adventure teaching in Myanmar. 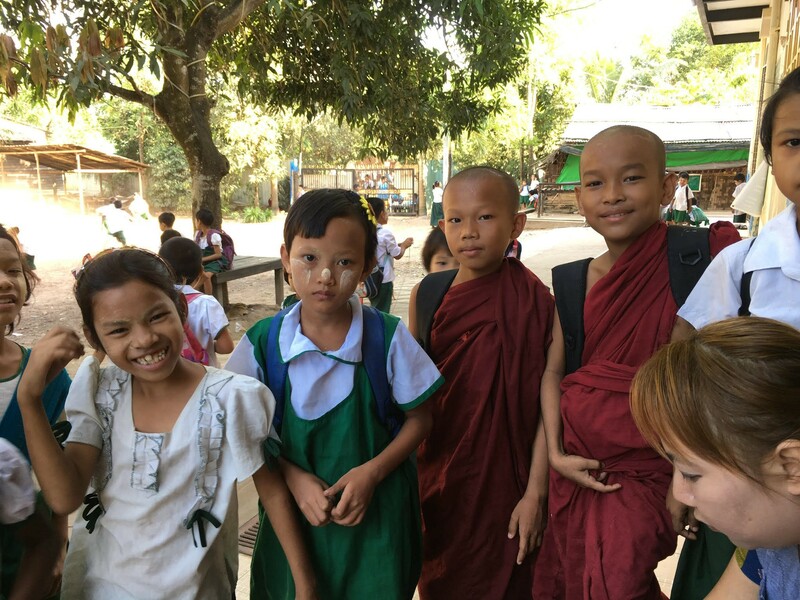 Keep up to date with her adventures in Myanmar by signing up for our friendly update reminders!